Bright colours might be easily recreated, but the sweet aroma of a fresh flower simply doesn’t exist with anything but the real thing. And you can’t underestimate the important of a floral smell in your office, as researchers have found that it can trigger positive emotions, which in turn will boost employees productivity – a happy team is a team that’s willing to work hard. Scent decor is fast becoming one of the biggest interior design trends for 2015, so fill the air with the smell of fresh flowers to stay ahead. Another important factor for employee productivity that we’ve talked about in the past is air quality, and once again this is only helped by real flowers. This is because it is the process of photosynthesis, carried out by living plants, that absorbs carbon dioxide and pumps out oxygen, creating cleaner, fresher air for us to breathe. 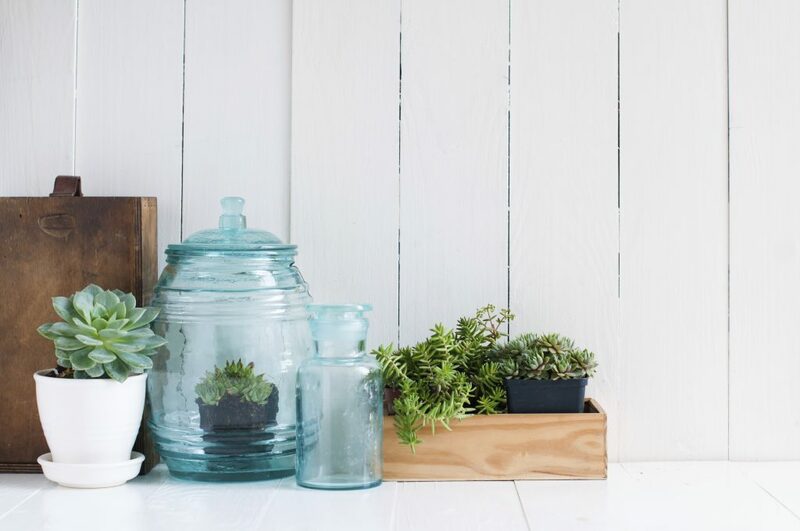 Make sure that your flowers are getting plenty of natural sunlight and they will happily get on with the photosynthesising, making for healthier plants and healthier people – win win! 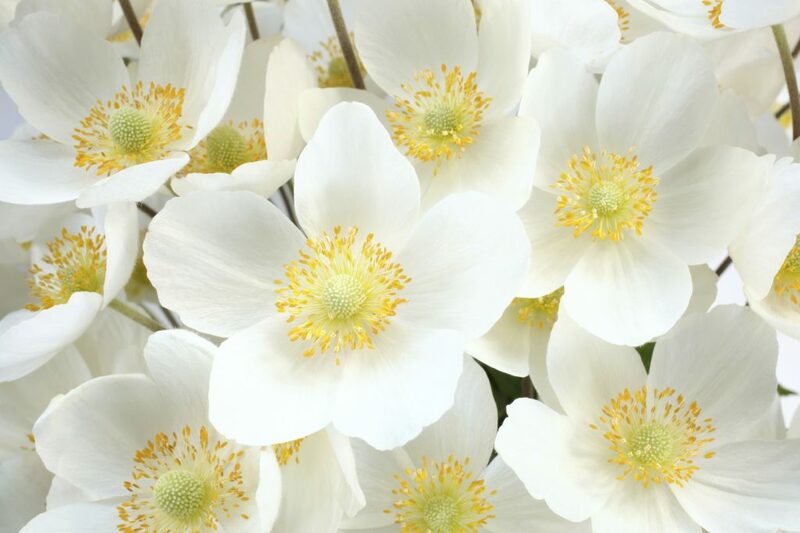 Although silk flowers (or even the picture of a green landscape) will still have a positive impact on the mood of the room and reduce stress, the effect is much stronger when it comes from real plants. Some plants even release chemicals which help to reduce anxiety and improve mental health, something which can’t be boasted by their artificial imitators! Whether you choose a single plant or an entire floral display, real flowers will offer real results. 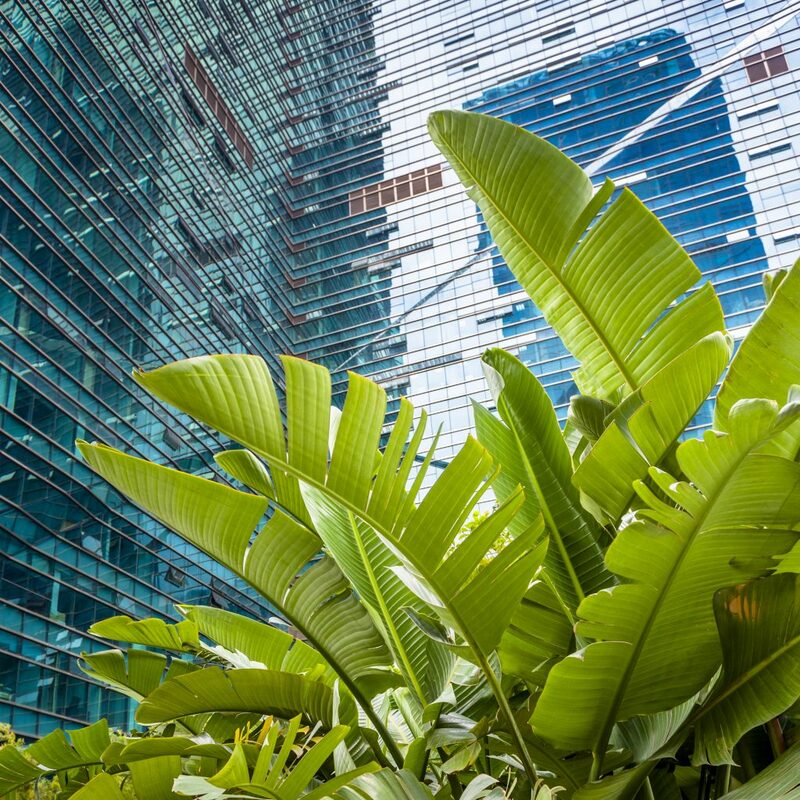 Even the fact that you have to tend and care for a growing plant can be seen as a real benefit, especially once you consider the positive values that it helps to promote within the community of your office. Get everybody involved in looking after the plants and flowers that you have growing, as looking after something that’s alive gives people a feeling of empowerment and conscientiousness which will also have a great impact on work ethos and working relationships. When you’re looking at real plants and flowers you have an incredible number of options – there are just so many varieties and breeds out there, each with their own unique look, feel and smell. Not every choice has been replicated in artificial form, and some of the most brilliant and dazzling flower colours just don’t look quite the same when they’re recreated with dyes. So, if you want the full range of options that the natural world gives you, you absolutely have to take a look at the range of real plants that are on offer to you. 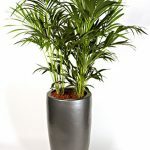 Here at Jungle World we offer an incredible variety of plants and flowers for offices and other corporate locations, so you can reap all of these wonderful benefits in your own business or organisation. With happier, healthier employees and a more productive work place you really can’t lose! Browse our options online and see which beautiful blooms take your fancy – if you have any further questions or want to place an order then you can contact us online or at 0208 968 8190, our friendly and professional team will be more than happy to help you out!